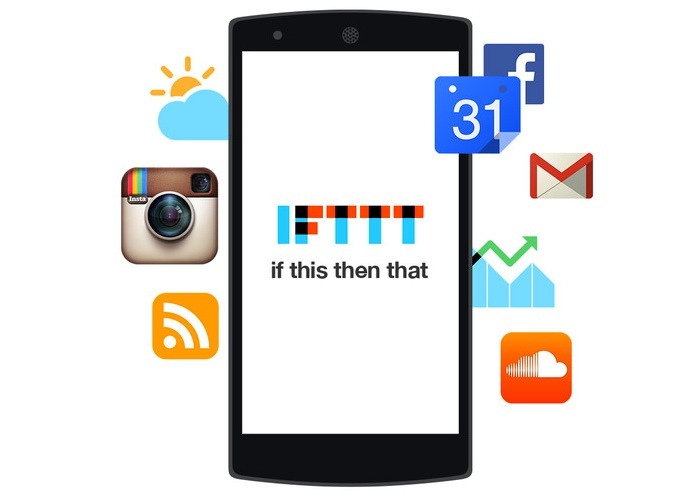 Android users that have been jealous of IOS owners being able to access the popular and very useful IFTTT “if this, then that” application, are sure to be pleased to know that they can now download it from the Google Play Store for free. The IFTTT app enables users to create powerful connections with one simple statement, if this then that, using channels which are services like Facebook, Gmail, Twitter, as well as devices like Philips Hue, Belkin WeMo, and UP by Jawbone. Once installed you can then created recipes or download already created ones by other iFTTT users. Recipes are connections between your Channels that unlock entirely new ways for your services and Android devices to communicate with each other. Check out the tutorial below to learn more.